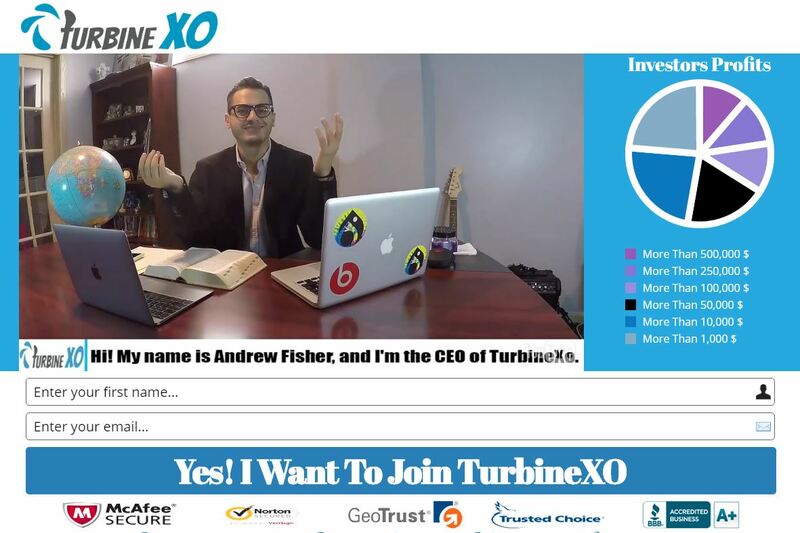 In this review of Turbine XO we provide proofs that it is a binary options scam. It is presented by Andrew Fisher. Fischer claims that Turbine XO is the most advanced binary options trading software that can make you between $1,500 and $5,500 per day on autopilot. It has allegedly been created in cooperation with Wall Street traders. And to be competitive among all those free millionaires programs Turbine XO is of course free. Turbine XO is a scam full of lies. The only thing you can expect from it is losses. Fisher is a scammer. The guy you see in the video is a paid actor that just reads a script. Everything he says are lies. On the Turbine XO website and in the video you can see some testimonials. People are claiming they make money with this program and they endorse it. But everything is fake. Look at the picture on the right, you can see that this guy is a paid actor who sells testimonials for five dollars. This is a proof that he is not a real user of the system. The Turbine XO website is full of lies. Some of them can be seen on the picture on the right. The website is full of badges and rewards, but they are either fake or Turbine XO has no rights to use them. One example is the Better Business Bureau badge. Turbine XO is not a BBB accredited business, we have verified it. 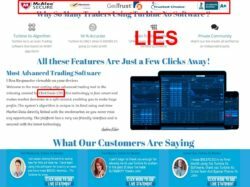 Another lie is that the software has been created by ClickTrade LTD. 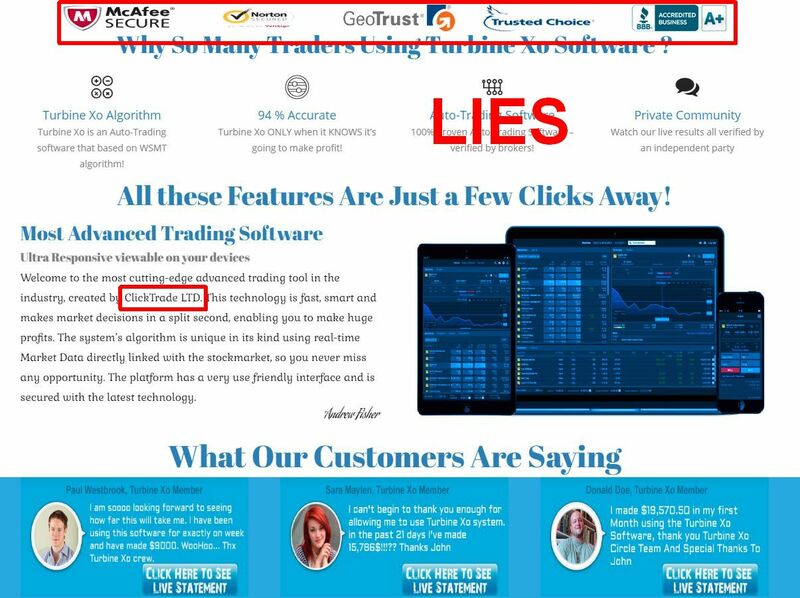 It is not true, ClickTrade does not have anything in common with Turbine XO. We also did a quick test of the Turbine XO software. And no real surprise here, what we saw was an app created and offered by scammers only. There is a lot of binary options scam that use the same software. Look at the picture, you will see a few examples of other scams that use this same app, like Binary Compound System or Maximus Profits. We have a lot of feedback about it from real users and it is losing money! So what’s in it for scammers? Why do they bother with all this? Because they get paid by their affiliated and unregulated broker for referring new depositors. So no, Turbine XO is not free, you will have to deposit at least $250 with a broker that you can’t choose. Otherwise you won’t be allowed to use the software. Turbine XO is a scam that abuses binary options to make you lose money with a worthless trading software, so stay away from it! If you want to try binary options risk free to see how money can really be made in trading, do it on a free demo account. Then you will see what you have to learn in order to be profitable.